1) Sturridge can still find the netAfter a lacklustre performance against Burnley, it was nice to see Daniel Sturridge on the scoresheet twice in Burton on Tuesday evening. In the same way that the game acted as a boost for the Reds as a team going into the Spurs game at the weekend, I feel it was also very important for Sturridge to use the game as a platform, he's a confidence striker. 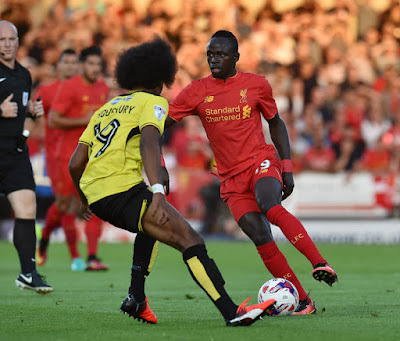 Liverpool travel to Burton-upon-Trent on Tuesday evening for their first League Cup match of the season. 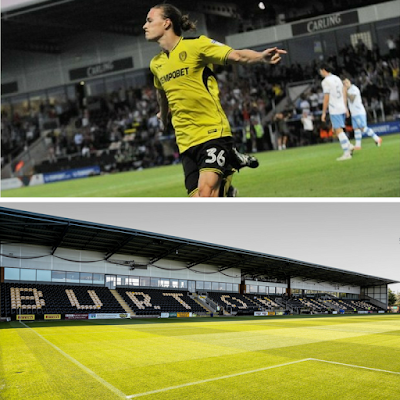 Burton Albion or The Brewers as they are known are a bit of a rags to riches fairytale, the club won the Conference in the 2008/2009 season and have reached the Championship in just six years. Jurgen Klopp hinted in his latest press conference that it is not likely seven or eight players will be switched for the tie on Tuesday night. In terms of injuries Liverpool are looking relatively strong and it is rumoured Joel Matip and Marko Grujic could feature. For Burton they are unable to call upon John Mousinho who has a hamstring injury. A doubt hangs over the fitness of Tom Flanagan who has a thigh issue and John Brayford is unfortunately cup tied.